Legal Aid can be a confusing and complicated matter. It is not always clear who is eligible for assistance, what types of legal problems are covered, or what the application process is. In this blog post, we will attempt to answer the most common questions people ask about Legal Aid and provide a general overview of the system. In other words, if you need legal representation and cannot afford it, Legal Aid NSW will pay your lawyers fees provided you meet a set of strict eligibility criteria. Legal Aid also provides a range of other legal services, including duty lawyers, family dispute resolution, legal advice, free workshops and free printed legal information. View the full list here. Broadly speaking, there are four components to determining a person’s eligibility. 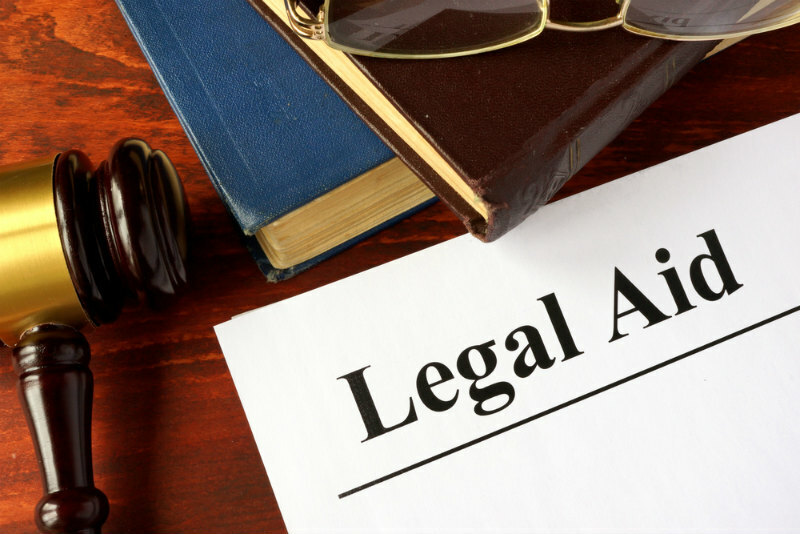 To be eligible for legal aid, you need to demonstrate financial hardship (assessed by an income test, an assets test and an ability to pay legal costs test), have it determined that it is reasonable for legal aid to be granted to you, and there must be funds available for allocation. Full details of the eligibility criteria are available here, including information about the jurisdiction test which determines whether legal aid is available in that particular jurisdiction and area of law. Bear in mind that even if you are assessed as eligible for legal aid, in most case you will still need to contribute some money towards the cost of your case. Before you take any action, it’s important to seek legal advice. You may not need to go to court for your legal problem, and a lawyer will be able to tell you if you need, and are likely to be eligible for, a grant of legal aid. If you want to choose your own private lawyer, they will lodge the Legal Aid Application Form on your behalf. If you decide to complete the application form yourself and are deemed eligible for a grant, a lawyer will be appointed to represent you. If you need a criminal lawyer in Nowra and are concerned about how you will afford legal help, talk to Douglass & Ford. We can talk you through the legal aid process and assist you in applying for a grant if you meet the criteria.